Walsh Krowka & Associates, Inc. is an architecture and landscape architecture firm located in the community of Pawleys Island, South Carolina, midway between the beach resort of Myrtle Beach and the City of Charleston. 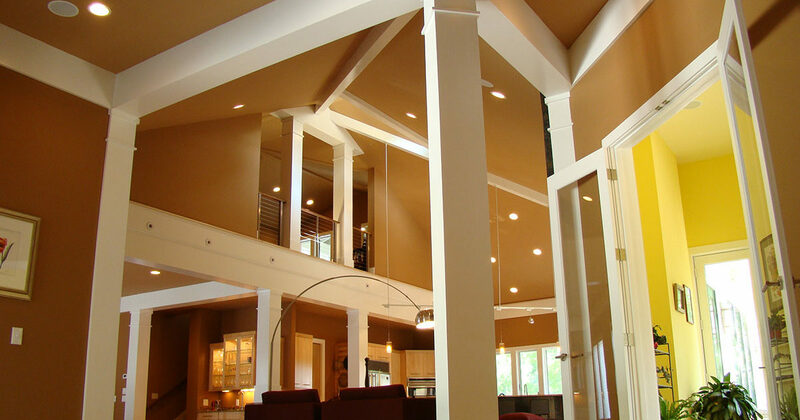 WKA offers custom residential and boutique commercial design in a variety of styles. WKA can help every client navigate the complicated regulatory environment which may include, but limited to, Building Code, Stormwater, Flood Zone, Appearance Board and Zoning issues. WKA was established in 1995, and is at the forefront of producing construction documentation in the Building Information Management format. A 3D model of the project is generated by our staff using ArchiCad computer software; all construction documents are derived from the model. This enables our Clients to view the inside and outside of their virtual project model in our office or view virtual project models on their PC, laptop, or smartphone. Contractors can also download and view the model with it’s associated construction drawings in the field; there can be no mistake on the intent of the design. Not long ago, WKA completed the first LEED (Leadership in Energy & Environmental Design) project in Georgetown County. That project was recognized as achieving Gold Certification. 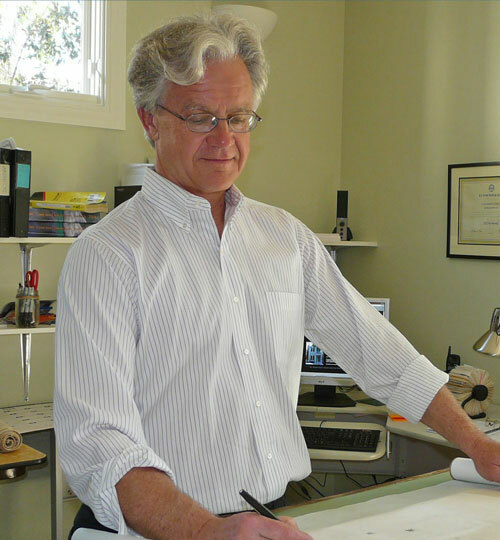 Thomas is a registered architect and former building official & development coordinator employed by Georgetown County, SC. He received his Architectural degree from the University of Oklahoma after 10 years as a journeyman carpenter in New England and the Southwest. He has been one of the firm’s principals since April 1995 and has experience in residential and commercial projects. 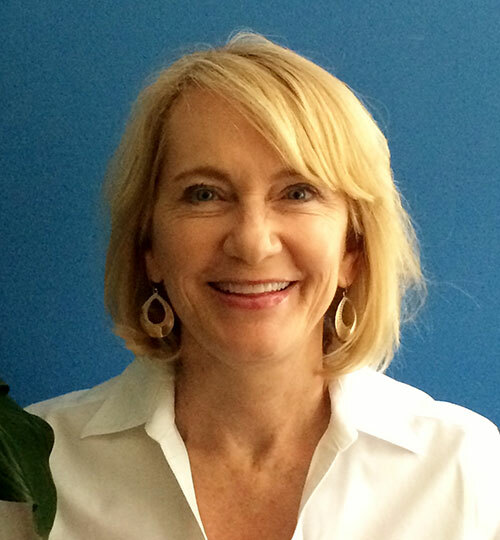 Susan Walsh Krowka is a landscape architect registered in North and South Carolina, an ISA certified arborist and also one of the firm’s principals. The state of South Carolina has recognized the firm as a female owned business through the Governor’s Office of Small and Minority Business Assistance.